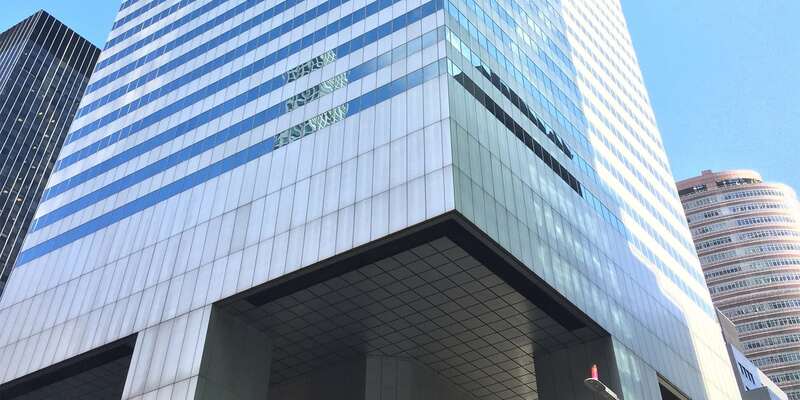 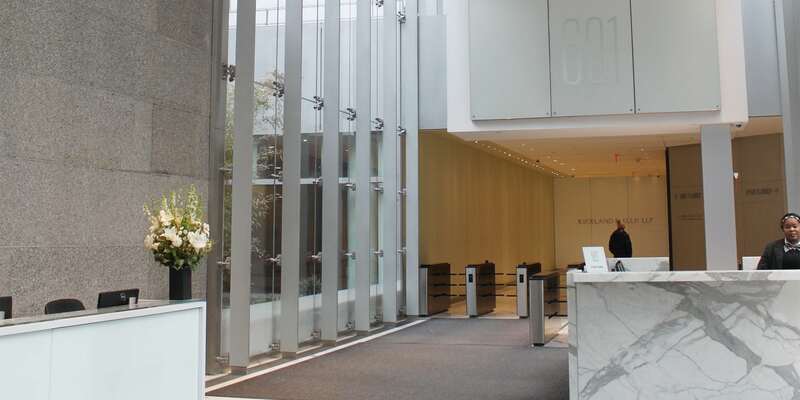 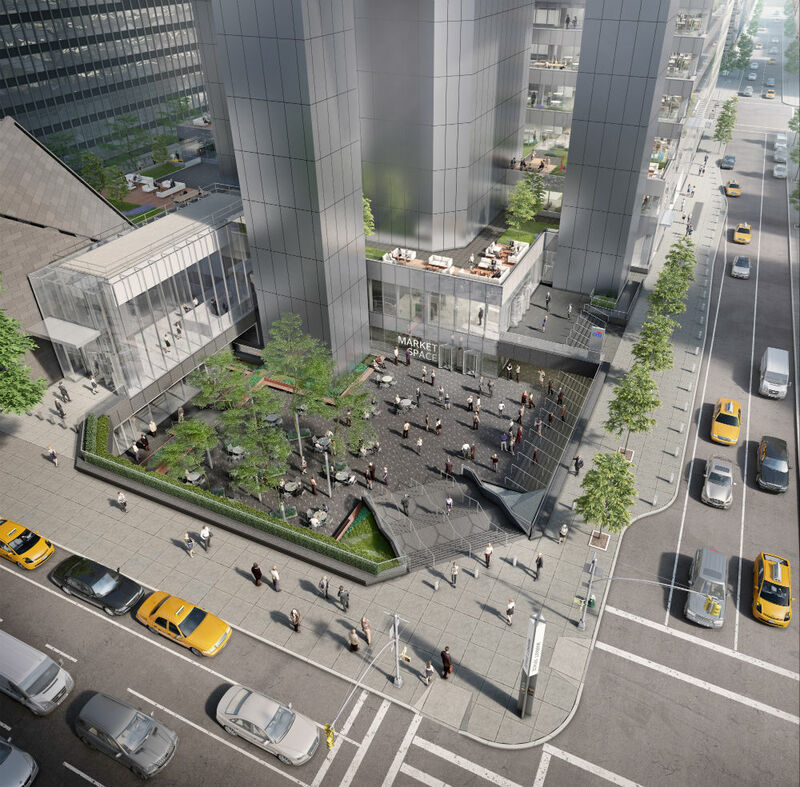 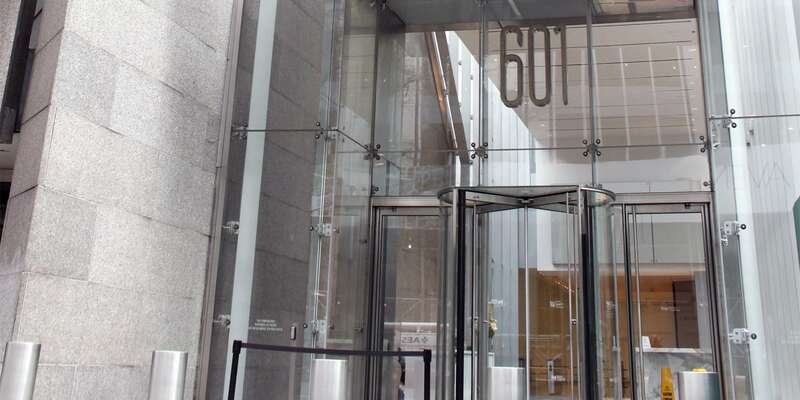 NYC Office Suites Citigroup Center is located in the heart of Midtown Manhattan at East 53rd Street and Lexington Avenue. 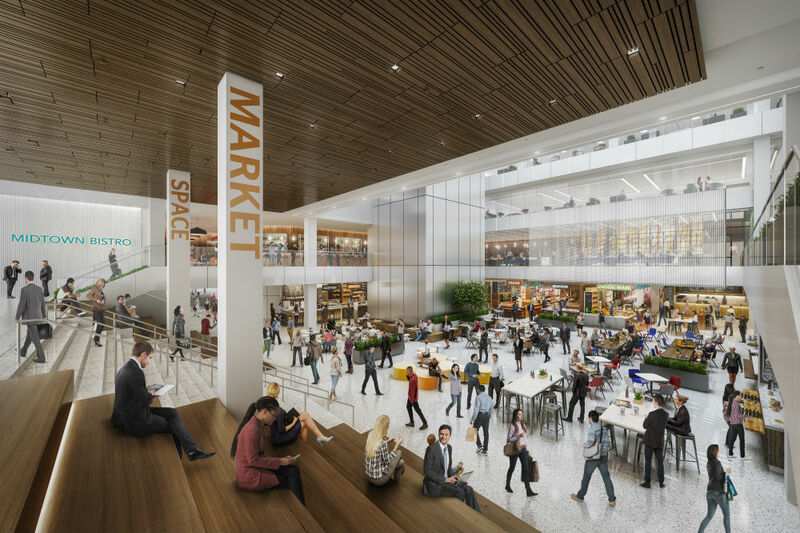 This 59-story building has direct access to the Atrium Shops and Cafes, home to first class shopping, restaurants and a health club. 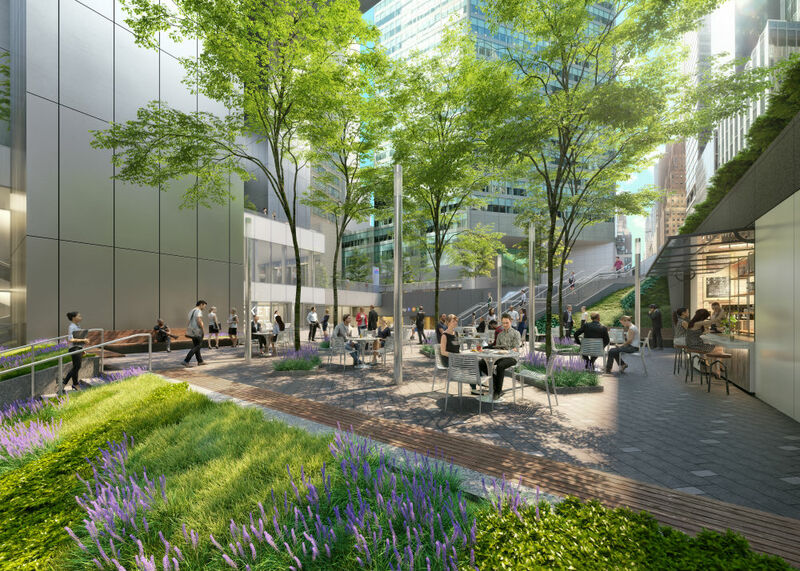 It also provides the convenience of access to New York City’s five boroughs through its prime location atop a major subway station. 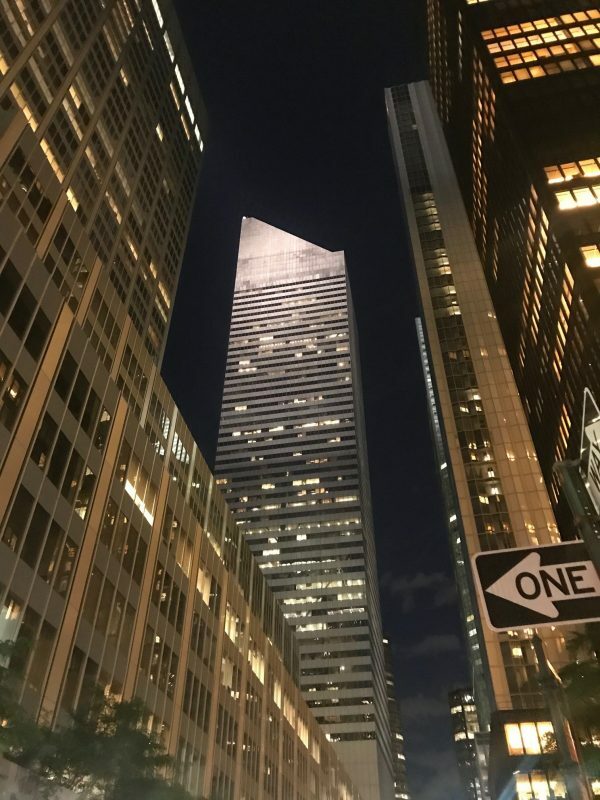 601 Lexington Avenue’s world-recognized silhouette was designed by Hugh Stubbins & Associates and Emery Roth & Sons. 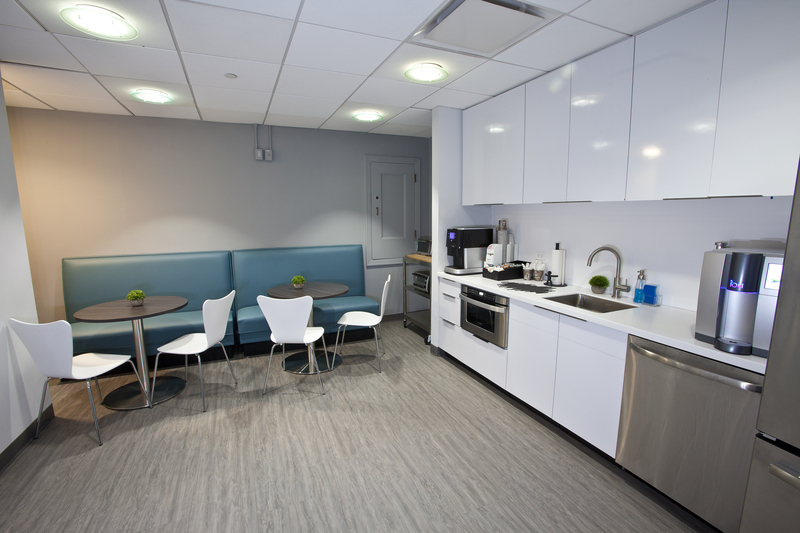 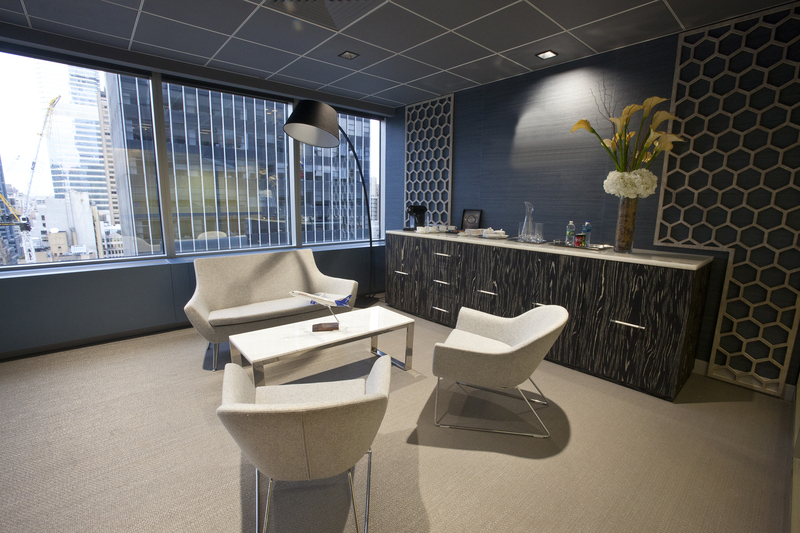 You will receive the private, professional and reliable service that you deserve with Citigroup Center office space from NYC Office Suites.